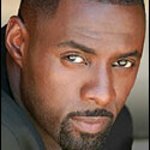 Actor Idris Elba is giving back to the British charity that helped kick start his acting career by becoming an anti-crime ambassador for the organisation. The star of The Wire has agreed to become an ambassador for the Prince's Trust, the youth-focused organization that he credits for launching his career after he won a $2,175 grant as a teenager, which paid for his place at the National Youth Music Theatre. 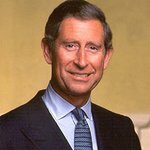 The Prince’s Trust was set up by Prince Charles in 1976 to offer support to disadvantaged young people by training, mentoring and financial assistance to help them achieve their potential.